Fleas are a parasite-like insect that feeds off the blood of a host usually a pet like a dog or cat. 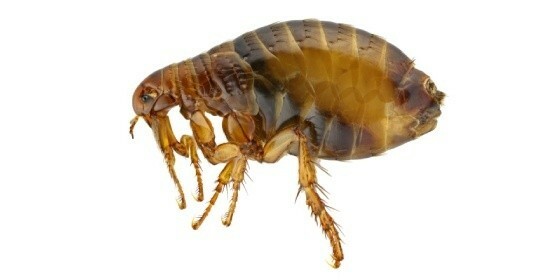 But fleas can also affect humans and therefore it’s important to make sure your home or office is flea free. While fleas do not have wings, they are capable of jumping long distances from one animal to another including dogs, cats, rabbits, squirrels, rats, mice, and other domesticated and wild animals. 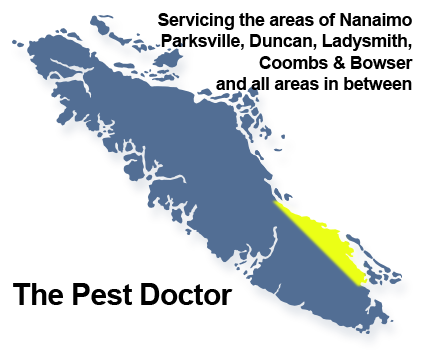 Get in touch with Pest Doctor in Nanaimo is you suspect your property has been infiltrated by fleas. We can offer an estimate and inspection.